Are you Love Struck by someone that you never thought would enter your life, your boyfriend, girlfriend, husband, wife, son or daughter? Maybe even your pet! 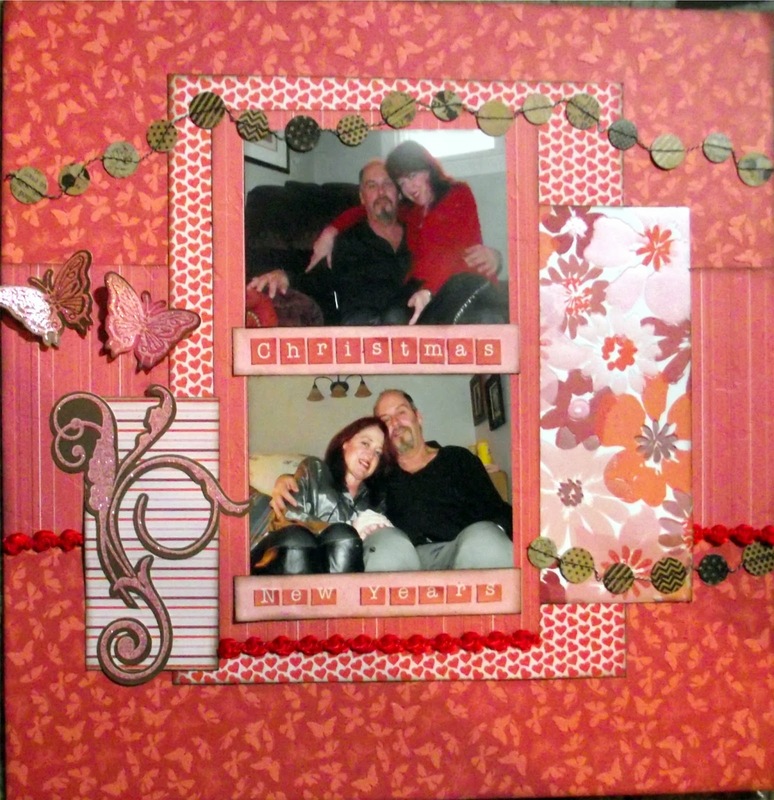 Well here we are again for another Krazy Crafting Crew blog hop, Lissa Marie at "So Many Crafts, So Little Time" will be your hostess today if you would like to start there, but since you are here... let's have some fun! If you have never hopped before it is fun and inspiring, grab your favorite drink and stay awhile for these inspirational valentine projects that are linked one after another. Lissa Marie has provided a layout sketch and a card sketch for the team to go with, and have them show you their take on how they will interpret this piece of art. We only have to do one or the other but I opted to do both. Stick around for the blog candy that Lissa is giving away for those who have hopped by. Here are the sketches courtesy of Google on the layout and a sketch Lissa re-interpretated of the scraplift of a card she saw on Google.. oh yes, she is a scraplifter! 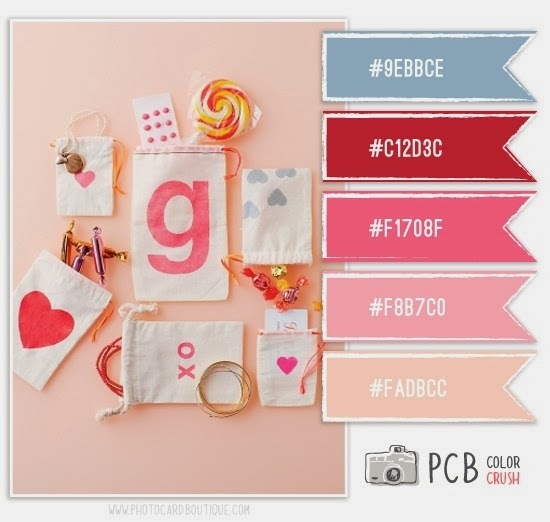 I am also entering this layout into the color palette challenge at Creating with Paper and More. I used 4 of the 5 colors. We all appreciate you stopping by and checking out all the projects, we all love that comment lovin' so please feel free if you like even if it was just to let us know you were here! We love visitors too! 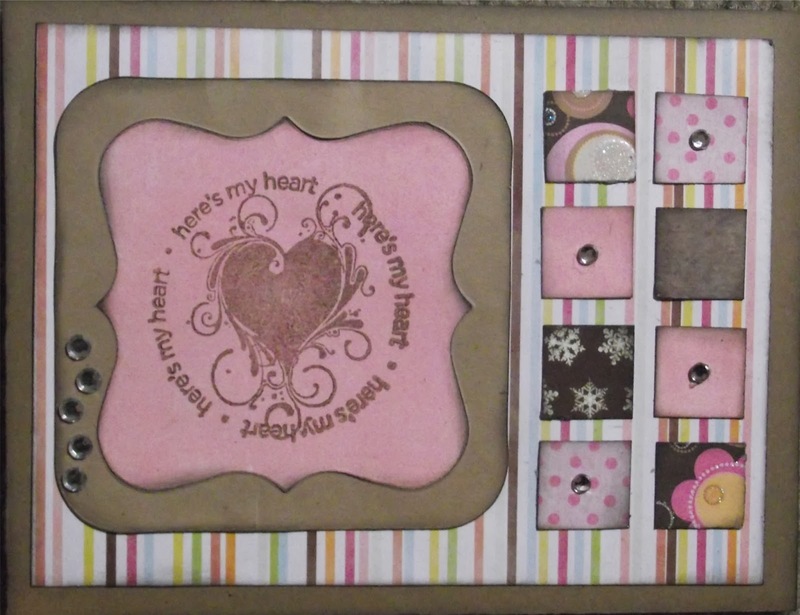 If you didn't start from the beginning, don't forget to stop by So Many Crafts, So Litte Time to grab her instant download for blog candy! Then you can get all the blogs in on the hop! Here is your line up to help you navigate through.. I hope you have enjoyed our hop. Be sure to come back again soon! Thanks Beth - all the papers are SEI. They have 2 wonderful Valentine collections. I had to have both! Beautiful layout. Really like the little banner, is that actually machine sewn? So creative. It is sewn...just not by me. It came that way. Thanks! Love both of your projects today!!! I am so afraid of mixing patterned paper - but yours looks great!!! Your card is sweet too!! thanks so much. I always use patterned paper - rarely ever use anything solid. Last time I did I had to stamp a background on it. LOL! thanks so much! They were great sketches to work with. I love the butterflies on your LO and the colors on your card! I just joined 2 of your circles on Google +. Great layout and card!! You really did a magnificent job with both sketches!! Thanks for being in the hop with us. Thanks Zeni - they were both so great to work with I just had to do both. It was a great hop! Paula, love, love,love your projects!!!!!!!!! Gorgeous layout and gorgeous card. Love them both. Inspired me to give it a try myself. thanks Shers. I'd love to see yours too! Love the colors! Great projects! Great projects! Love your color choices.